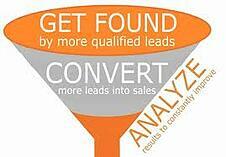 An optional sixth method is to use Pay-Per-Click (PPC). This generally works best to reach people who have an immediate need such as a dental emergency. It also works well for people who are ready to buy today e.g. "I need whitening for the big dance this weekend". One school of thought is, PPC is good to ramp up business when your site is new. The down side is the cost. PPC costs a decent amount of money to work well and the results can be addictive and hard to let go. Keywords and search engine optimization (SEO) are important to rank higher in the search results, thus making it more likely that someone will find you and visit your site. Once your website is well optimized and it goes live, you or your team will want to produce fresh content in the form of blogs, whitepaper reports, tips and social media to continue to engage and nurture your prospective patients. One of the best way to spread the word about your praactice is with your patients through social media. If you send out engaging, interesting and funny post, your patients will share them with their friends, by liking your post. When it comes time for a new dentist, the referral is warmed up through the connection. Your site should have the ability to add landing pages from new Call-To-Action offers. Integrate with CRM (customer relation manager) to follow up with prospects and continue to nurture them. 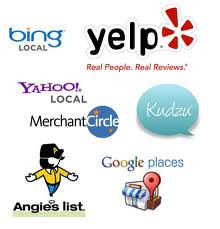 There are many local directories and review sites such as Google places, Yelp, Super Pages, Angies List and even idustry specific ones such as Zoc Doc, Healthgrades.... Most allow you to claim a free listing and fill out a profile with pictures, links and pertinent information about your practice. The trick is to be consistent among setting up your profiles among the diffrent directories. You also need to set up alerts in case some one makes a comment on one of them or leaves a review. This way you can respond in a timely manner. Q. Lastly, most quality website platforms can integrate with your patient reminder system. Q. Does internet dental marketing work? A. Yes. But, you have to do it correctly. There are a lot of programs that don't work well, need to be done in a certain way or have a certain amount invested in them to get them to work and bring in new patients. Q. What is a blog and does our practice need one? A. 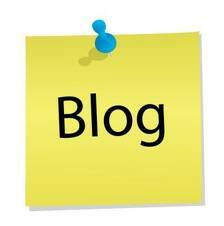 A blog is an article online that you or some one writes for you about relevant topics for your industry. 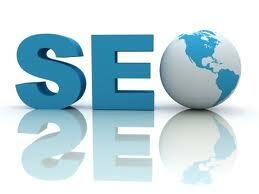 It is generally a topic that uses keywords you want to be found for online. Blogs are very important in helping your practice rank well online and yes, your practice needs one. Q. How does social media help me get more patients? A. Social media can help spread awareness about your practice with existing people who have liked your site. When they like or comment on something you send out, a percentage of their friends will also see your post. This can grease the wheels of referrals, when a friend, family member or co-worker remembers the post and asks them about your practice. Q. What is the best social media platform to use in your practice? A. For dentistry, the best social media platform is Facebook. Twitter, Google plus and LinkedIn are fine to use, but I haven't seen a lot of traction in attracting patients. There are always changes and new platforms being introduced; they have their audience and practicalities for each group. Q. 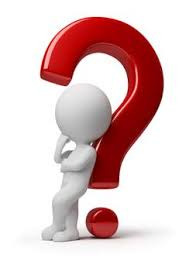 Once I optimize my website, why do I need to continue to optimize? A. There are a number of reasons why. Things are constantly changing, keywords need to be monitored to make sure they are effective and added if searches for them increase. Blogs need to continually use optimization to improve rankings. Back links are a great way to increase authority and need attention.